Can I create a doc? How do I customize section icons? What parts of the doc are not editable? How do I send questions or feedback? How do I share a doc? 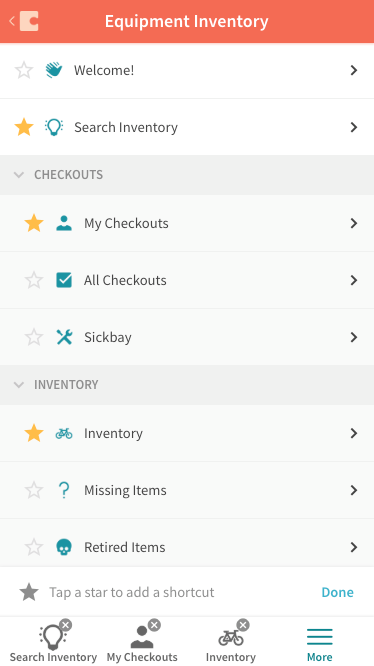 Coda's mobile experience turns your docs into customized mobile apps with no coding. Rather than simply scaling your doc down to a smaller screen, we automatically optimize docs providing a tailored experience just like a custom mobile app. Access Coda from your phone or iPad by navigating to coda.io, downloading the Coda iOS app, or opening a link to any doc. Currently, you can view and edit any doc on mobile, see and respond to comments, and receive notifications. 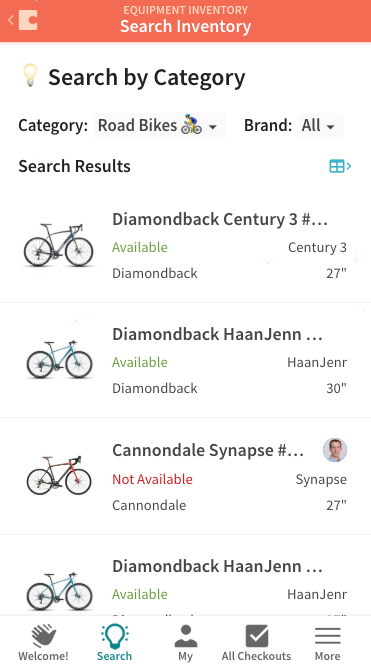 When you log into the mobile app, you'll see a list of all your docs as well as a search bar for easy access. Simply tap the doc you'd like to open. For most tables, Coda automatically chooses a mobile-optimized card layout based on the data in the table. In some cases, no card fits well and Coda will show the table. Tap on any card to see all of the columns from that row in a full-screen view. And if you want to see the original table, just click the table icon in the top-right. (1) If the display column is hidden, you won't see cards since there's not a clear column to choose as the title for the card. (2) If your table has many numeric columns, you'll see it as a table will column headers so it's clear what each number represents. 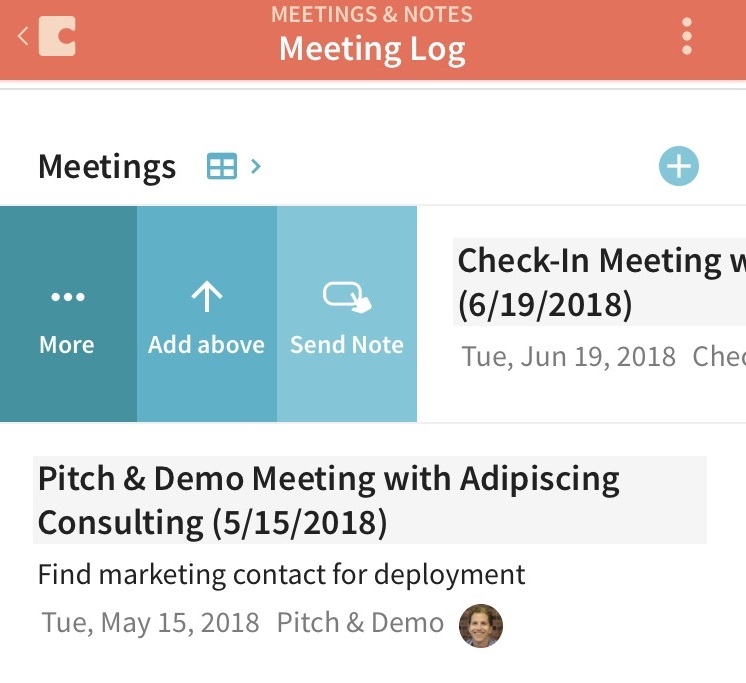 There are a few ways to edit your Coda doc on mobile. For example, any text in a section can be edited with the same rich text toolbar you see on the desktop. For tables, you can add and remove rows with a simple swipe. Choose to insert a row and a blank one appears for entering values. Within any existing row, values can be changed for each cell that isn't populated by a formula. 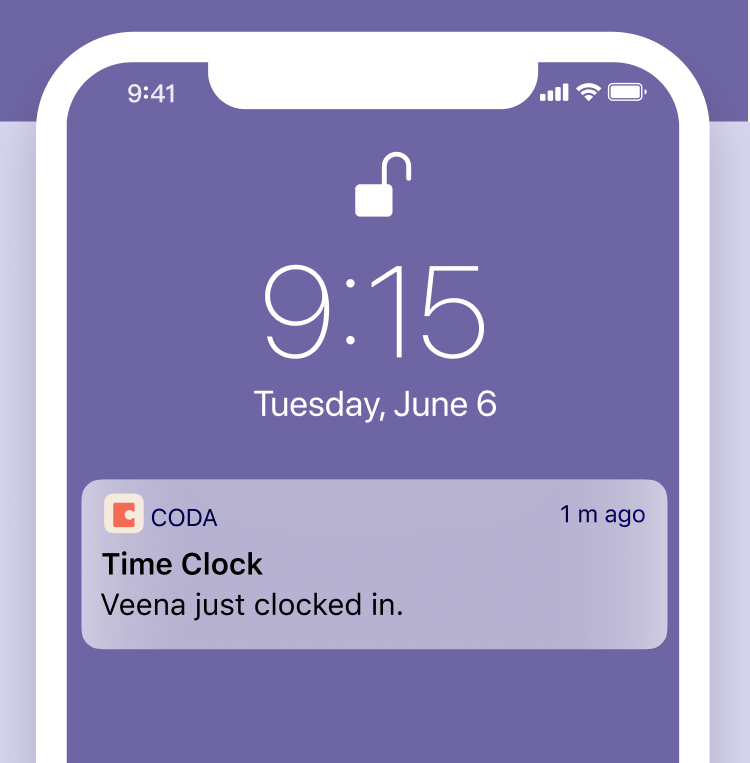 Coda supports notifications on desktop and now notifications are supported on mobile too! A notification will appear when a doc is shared to you, you are @mentioned in a doc, there is new activity in a comment thread you have contributed to, and when a custom button or automation sends a notification. Tapping into a notification will take you directly into the doc so you can check it out. Make sure to accept Notifications for the Coda app on your mobile device to receive these. Coda is a collaborative experience when a doc is shared with other users. From mobile you can show or hide comments by tapping in the upper right. From here you can hide comments, show active comments, or show active and resolved comments. When you see a yellow underline in your doc, tapping it will show a comment. You can respond directly from there, you can also edit or delete the comments you have made as well. Tapping in the upper right of the comment will enable you to resolve or activate any comment. If you want to add a comment then select the text you'd like to link the comment to. When selected, the toolbar at the top will show the comment icon. Tap the comment icon and a new comment box appears. Lastly, you can copy a link to any comment by clicking in the upper right of the comment. This will put a link directly to the comment on your clipboard. Paste it in an email, text message, or note to share with others that have access to the doc. Yes! Click the New Doc button on the doc list and choose one of the starter mobile templates, or create your own doc from coda.io on your desktop. Just open the doc on desktop, and click to the left of a section name to choose an icon. Currently, there are a few places that are not editable; creating and renaming a section, adding and editing a formulas, editing and adding a column format, and changing the display of a table. Tapping in the upper right of the doc and selecting the "Send questions or feedback" option will open an email with support@coda.io. Tap in the upper right of the doc and tap "share". This will give you the same options as you see on desktop. In very rare cases, we've had cases where the app gets stuck even after closing and re-opening it. If this happens to use, open the iOS Settings App, scroll down to settings for Coda, and choose "Reset on next launch". Coda already works great on Android, and many of us here use it every day. Just open coda.io in Chrome, and you'll get a full app-like experience. You can even pin individual docs to your home screen to have a shortcuts for each. (If you do this, you'll need to close the tab in Chrome after you add the shortcut). Rest assured that we're working on an Android app as well, with notifications and more.